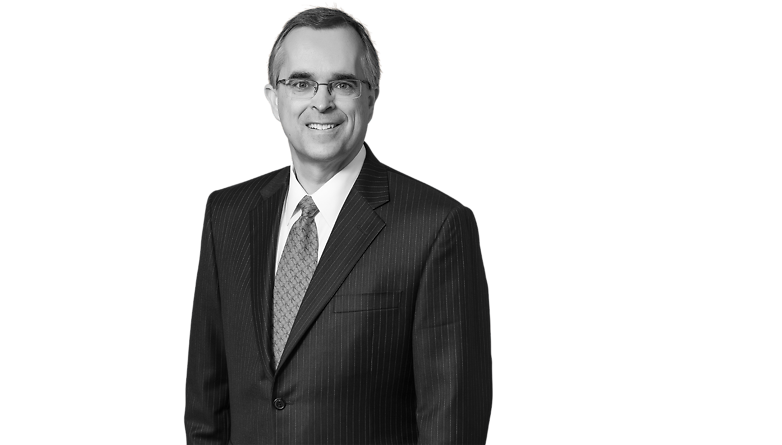 Robert J. Melgaard is a partner in the Corporate and Securities practice group. Mr. Melgaard has over 30 years of extensive experience representing issuers in the areas of public and private securities offerings of debt and equity, including initial public offerings, Rule 144A/Reg. S offerings and shelf registrations, compliance with public company reporting and proxy solicitation requirements, the Sarbanes-Oxley and Dodd-Frank Acts, public disclosure obligations, corporate governance, stock exchange listings and compliance, employee benefit plan securities law matters, insider trading, and insider securities ownership reporting and short-swing profit liability. Over the years, he has guided numerous companies on the public offering process and has advised over 30 companies on the business and regulatory aspects of being a publicly-traded company. Mr. Melgaard regularly advises Boards of Directors and Board committees on governance, fiduciary duties and compliance matters. He also conducts training for directors and senior management of public companies on corporate governance and securities compliance, including insider trading. Mr. Melgaard’s corporate governance experience includes providing advice on Board and Board committee practices, structure and composition, including governance guidelines, committee charters and self-evaluations, shareholder activism, takeover defenses, executive officer and director succession planning, risk management, executive officer and director compensation matters, related party transactions, say-on-pay matters and shareholder proposals.